Fast. Accurate. These are just some of the key features that as engineers you will look for in sourcing thermal components for your medical devices. ATC Semitec offer a wide range of thermal components ideal for sensing temperature – whether non-contact, surface or intravenously. Thermistors, from our innovative suppliers, are already used in brand leading thermometers, catheters and wearable technology, and many emerging healthcare products. One of our latest innovations is the F-micro miniature thermistor sensor which was developed for use in medical applications e.g. catheters. Utilising smaller and smaller FT thermistors, the F-micro can now be supplied in tubes as small as 0.28mm with a time constant as fast as 20ms. With further innovation, ever smaller sensors will be available for future applications allowing very accurate temperature measurement where it wasn’t previously possible. 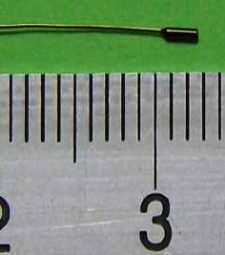 Semitec’s JT Ultra-thin thermistor is increasing being used within medical devices, due to its exceptionally fast response times and flexible film technology. For non-contact applications, the NC temperature sensor utilises the latest FT thermistor technology to sense infrared energy with a high signal strength. In infrared sensing applications where a very fast response to temperature change is required, we manufacture thermopile sensors which have a thermal response of around 15 milliseconds. 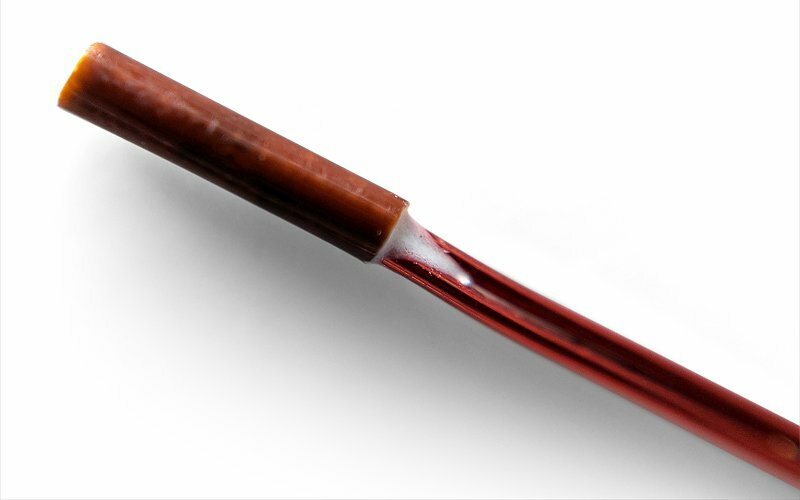 Using further advances in Semitec’s thin-film thermistor technology, the Fμ temperature sensor has been specifically designed with medical purposes in mind. 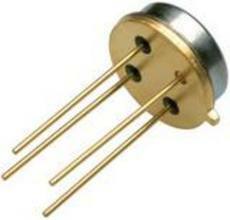 Now available in packages as small as 0.3mm (D) x 1.8mm (L) with a Tc≤20ms. The Fμ temperature sensor can be used in catheters, body temperature monitoring devices or where an extremely small sensor needs to be incorporated with other clinical instruments. The ET-3H thermistor was originally developed for clinical thermometer applications. With bead sizes of 1.4mm (or less), its fast response and high accuracy make it a universal choice for low-cost, clinical thermometers. SP series NTC thermistors offer accuracy as small as ±0.1°C for clinical sensor applications. These interchangeable or R-T curve-matched thermistors guarantee a very high accuracy over a wide temperature range, e.g. 0~70°C and are also available in micro miniature packages such as our ATC Semitec SPMM series. R25 values vary from 1kohms to 100kohms and can be used from -50°C to +150°C.